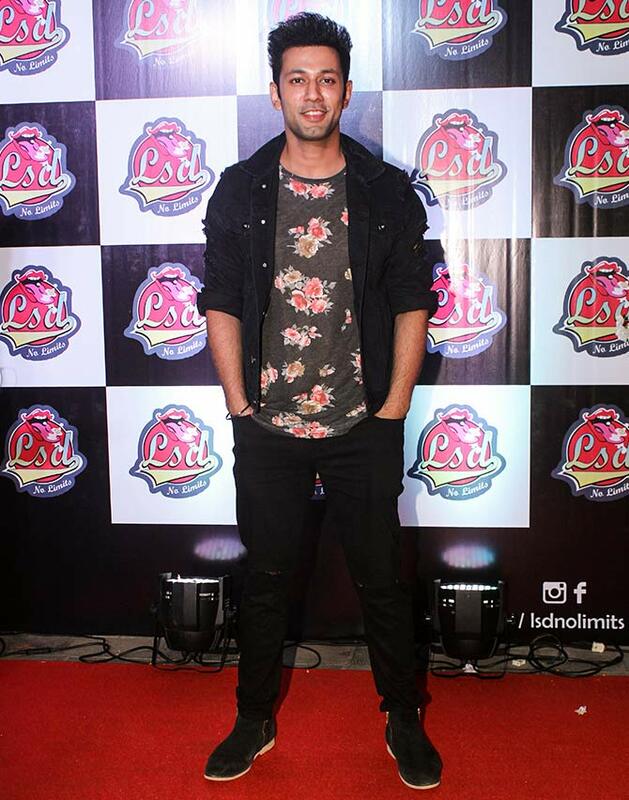 Bollywood's mid-week was far from blue. Bollywood celebrities live an exciting life, with a lot of gym sessions thrown in. 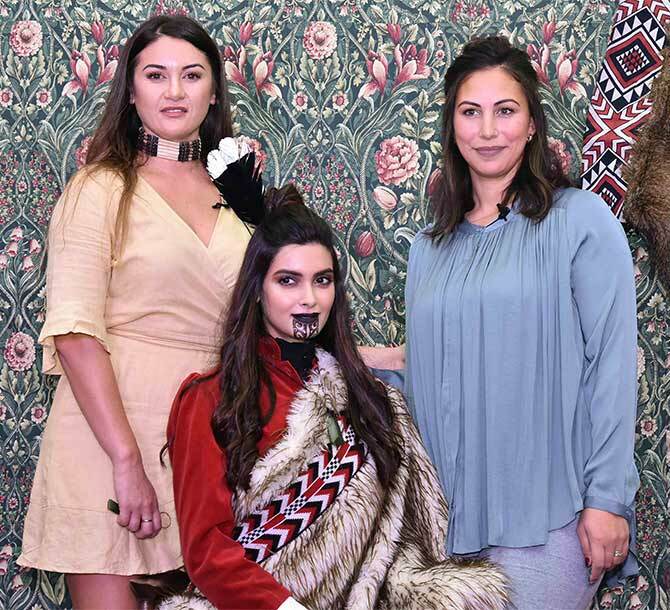 Diana Penty explores New Zealand's Maori culture. 'Learning about new cultures always excites me. I had an amazing evening with Soldiers Rd Portraits and experienced Maori Culture first hand,' she notes on Instagram. Diana gets ready for her Maori makeover. 'Spellbound by this new look inspired by New Zealand's Maori culture. A wonderful experience that leaves me eager to visit the country,' she adds. Varun Dhawan hits the gym. 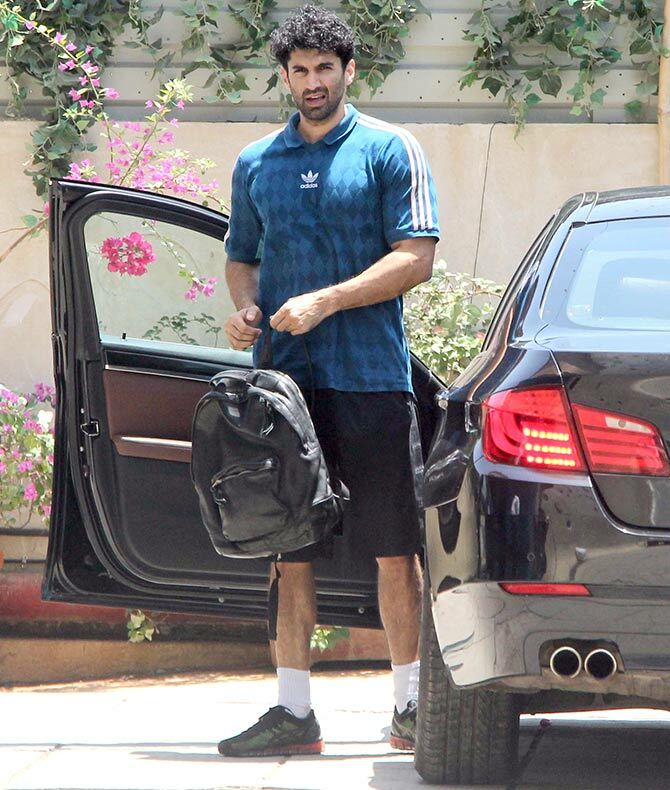 Aditya Roy Kapur is also ready for his work out. Nidhhi Agerwal, as gorgeous as ever! 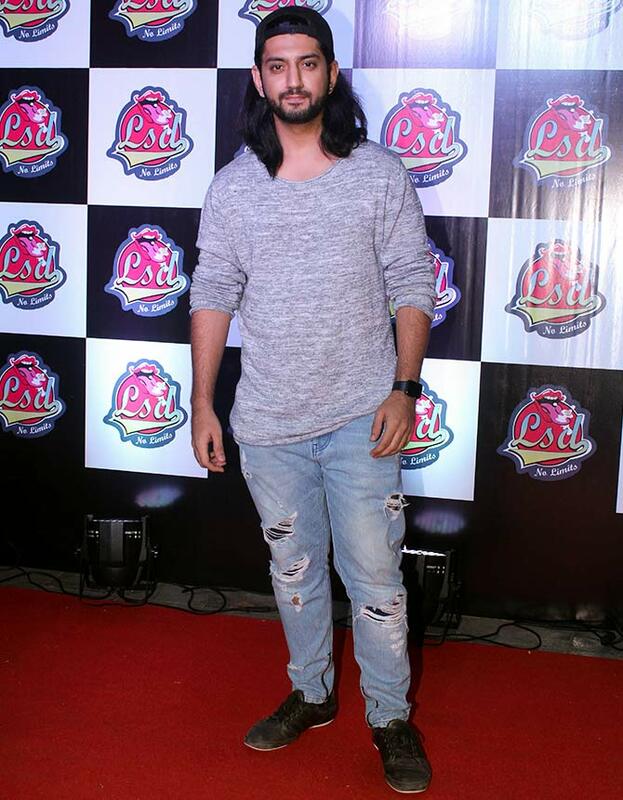 Sooraj Pancholi gestures to the cameras. 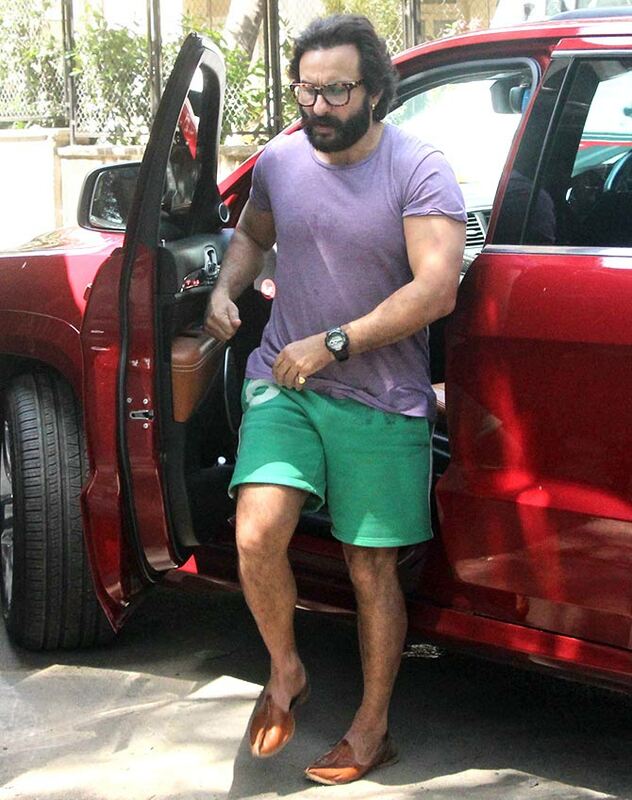 Where is Saif Ali Khan off to? 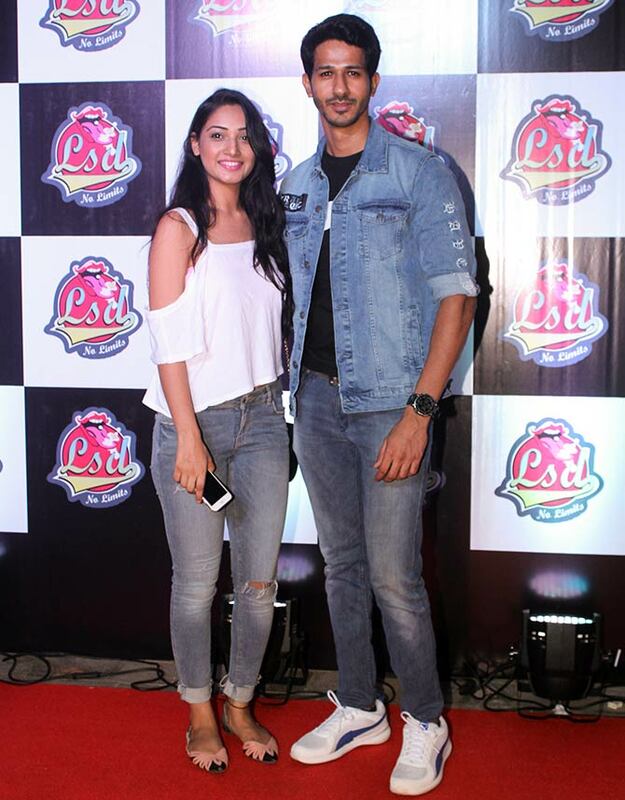 Adah Sharma's high bun is good for the summer. 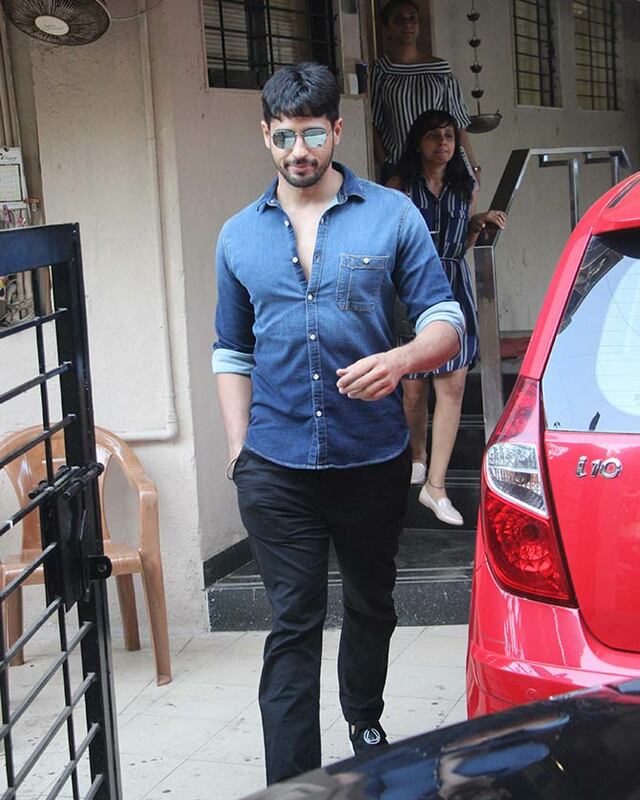 Sidharth Malhotra is always hanging around Bandra, isn't it? 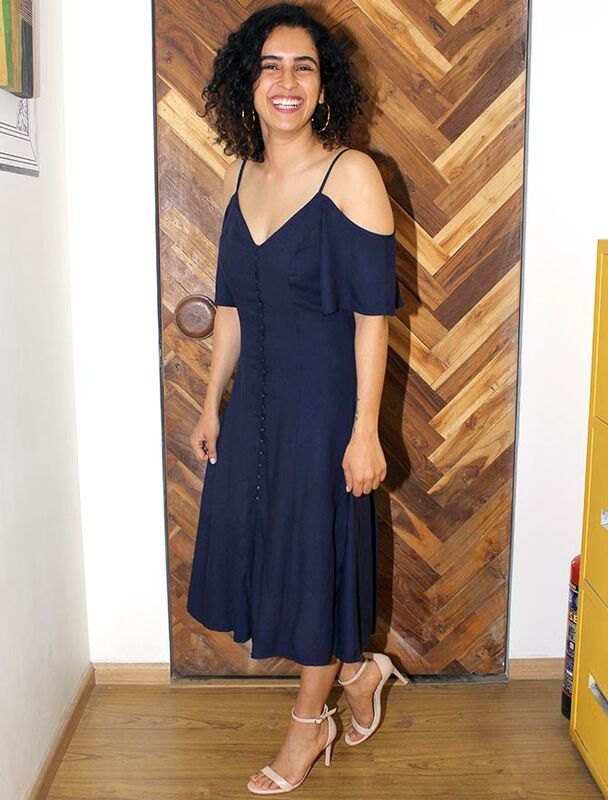 Sanya Malhotra at the Kwan talent management office. 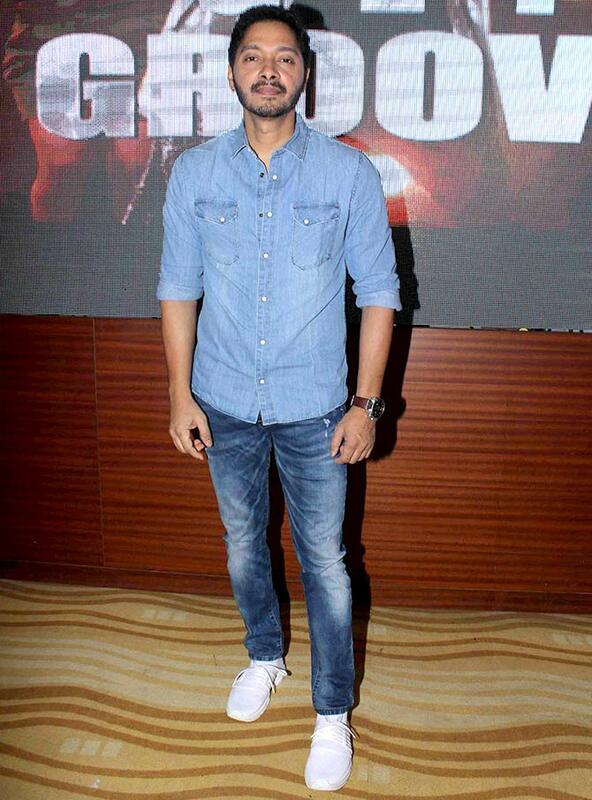 Shreyas Talpade at a trailer launch. 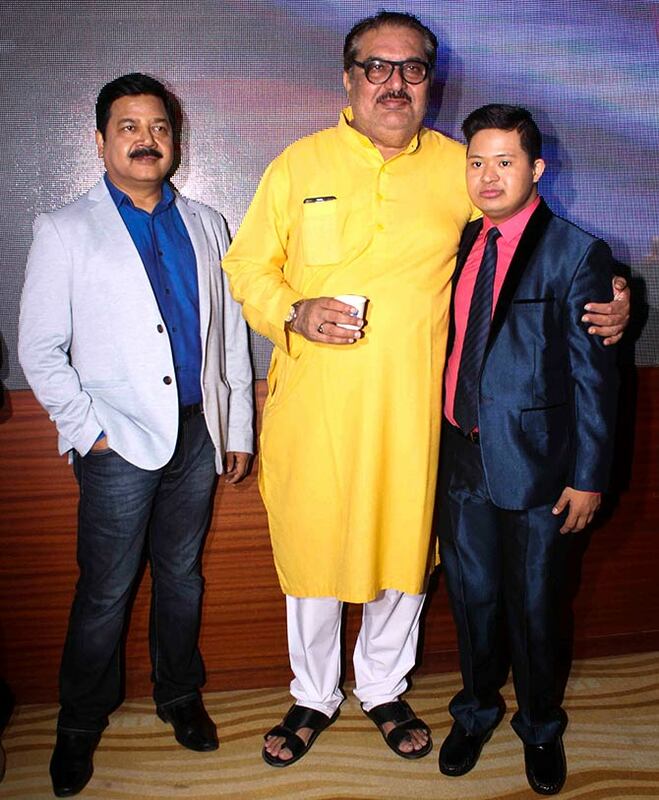 Daksh Bhaskar, right, with Raza Murad. Where has Anita Raj been? Karishma Sharma at the Smile Foundation. 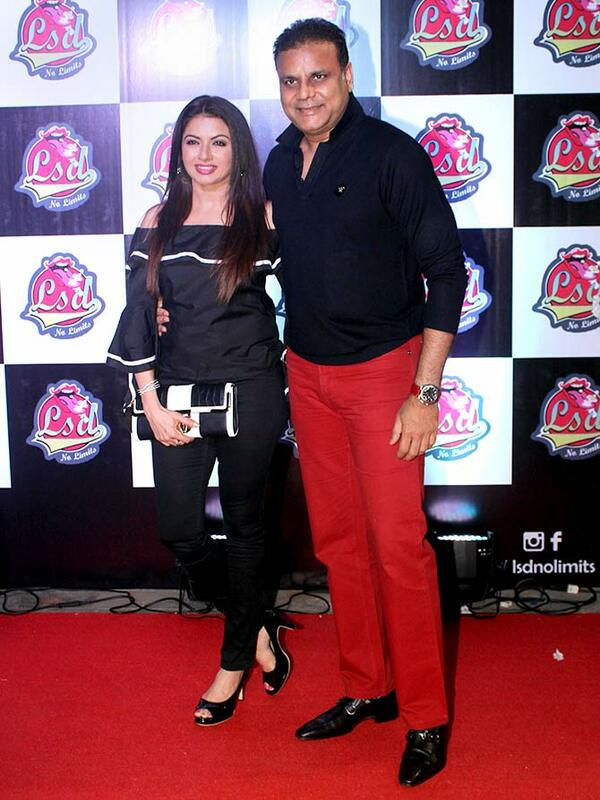 Bhagyashree with husband Himalaya Dasani at a night club opening. 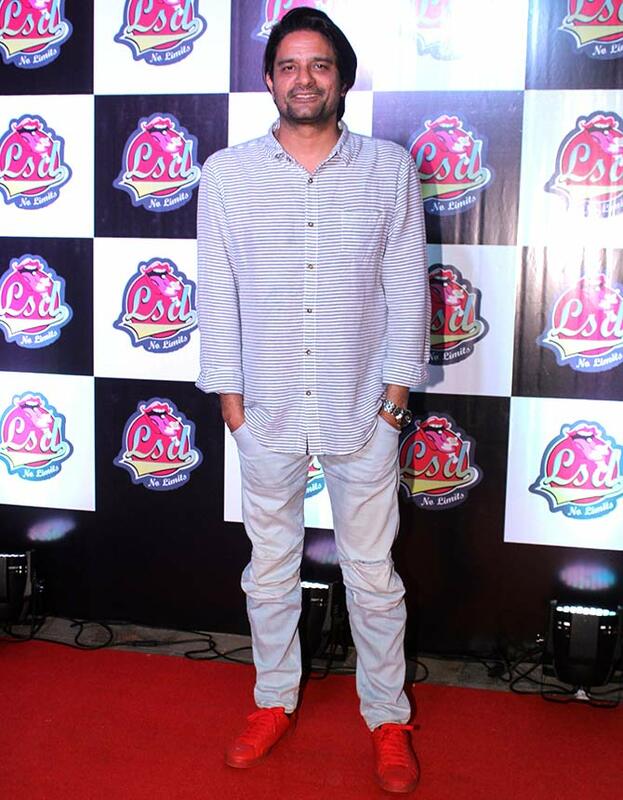 Nanu Ki Jaanu Producer Sajid Qureshi. 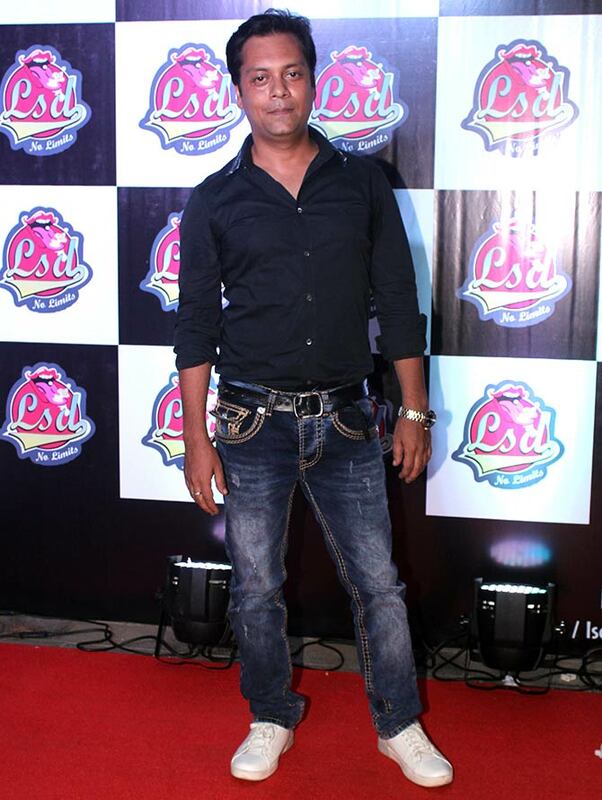 Gangs of Wasseypur writer Zeishan Quadri. 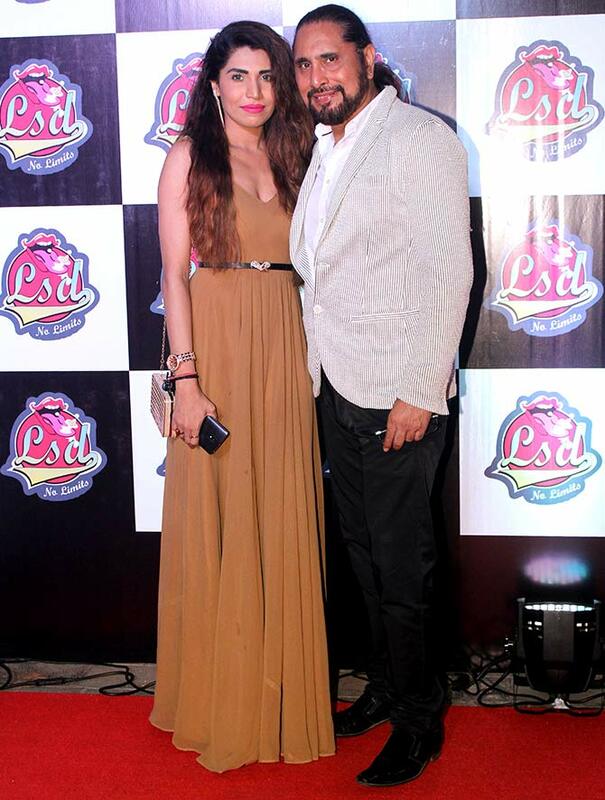 Arvinder Singh with a friend. It's all about marriage, folks!